Freesat Aerial and Sky problems - we can repair or install a new standard or premium dish. throughout Cornwall from Helston to Gunwallow. 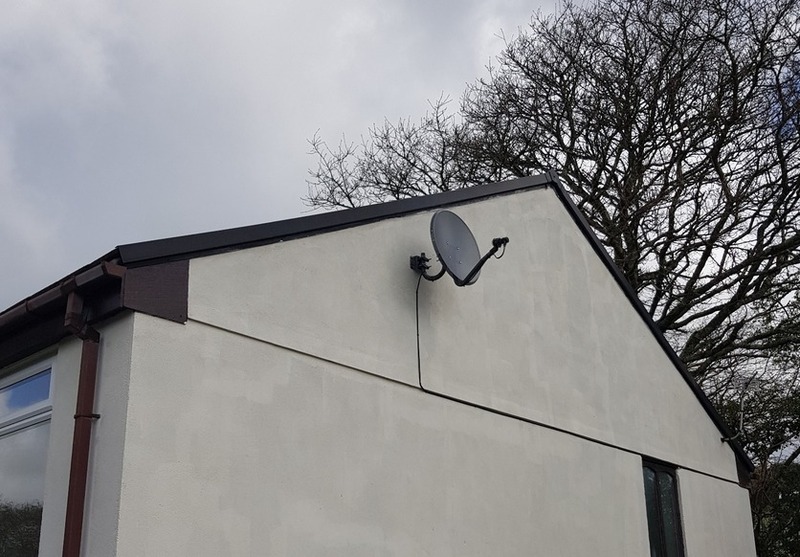 some areas of Helston struggle with terrestrial Freeview signal, we can help by installing a Freesat dish for you - it provides a reliable picture with no ongoing monthly costs. With our testing equipment and in depth local knowledge we can carry out a site survey and quickly determine the best location for your freest dish, we only use quality materials and fixings that ensure your job will stand the test of time and the Cornish elements. We can modify your existing premium Freesat dish or upgrade your existing Sky dish to be SkyQ compatible, or provide you with a reliable hardwired or wireless network for any extra SkyQ points or regular Freesat/ sky points. 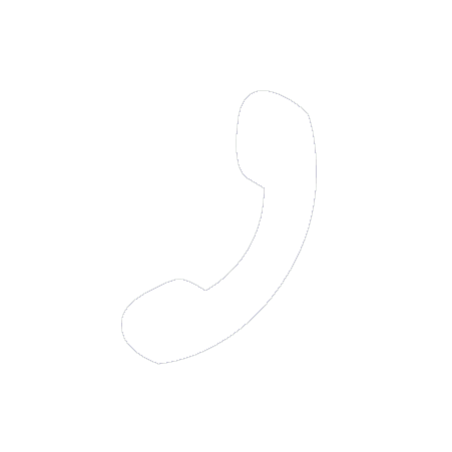 When you call us we will ask a few simple questions that will help give you a guide price for your convenience and help us determine the cause of the fault if you are experiencing one. We can provide and install a replacement Freesat / Sky or SkyQ dish if needed, we carry a wide variety of wall fixings for the older style buildings in Helston and the new builds. We can provide site surveys and assessments to allow you to have a plan on how to cable your new build or renovation and future proof the design to cater for future systems, we can also advise from the survey where to situate your dish. 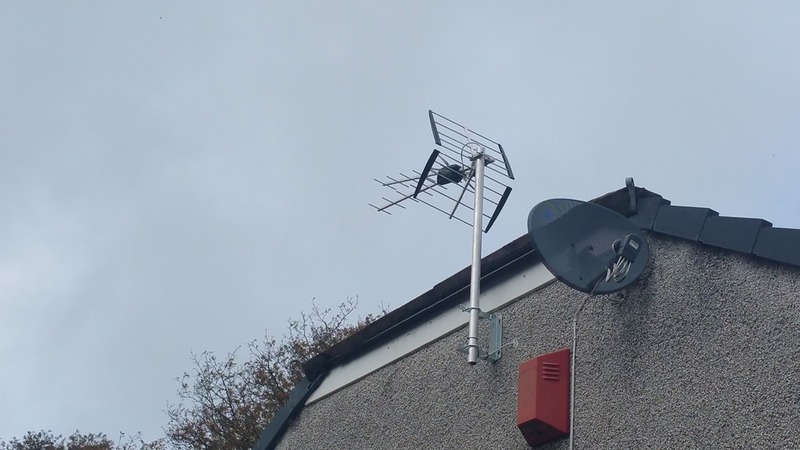 We can measure your signal strength directly at the dish and carry out a realignment and renew the connectors if needed, we understand the Helston area can be exposed and we can take steps to help extend the life of your Freesat dish. We supply and fit premium fibreglass dishes that are perfect for exposed houses in the Helston area, these dishes last an extremely long time and provide a stronger better quality signal, we can also adapt fibreglass dishes to provided SkyQ. We can upgrade your old dish with a SkyQ sensor (LNB) with minimal fuss to enable you to view SkyQ or provide you with a premium metal version that will provide you with a better quality signal. If Sky refuse to install your dish we can help you, we are qualified to work at height and can install a Sky dish in locations that Sky installers cannot, we can also network SkyQ in ways Sky cannot with wireless bridges perfect for those thick walled houses in the Helston area. We can install a dedicated SkyQ wired network which will provide a reliable service for your main tv and extra rooms or a wireless solutions that can travel through thick walls or even from building to building, perfect for guest accommodation. We can install and repair communal and commercial satellite systems in hotels and campsites and large houses in Helston, with our advanced equipment we can quickly diagnose or survey the building to provide a solution, we can also upgrade existing systems to SkyQ. We can provide up to 8 Freesat points in your home or commercial premises in Helston, or provide or upgrade your existing system to a commercial system and provide a virtually unlimited amount of television points. Digital TV Aerial Installations Helston to the Lizard. Freesat Aerials - We can repair, replace or align your aerial system:. For a high quality aerial installation in Helston you can call Cornwall aerial and wifi services we will provide you with a high quality system that will not only provide you with a reliable Tv signal but will also stand up to the Cornish elements, we make sure that our systems last by only using premium components and parts - we only use Televes aerials, the correct screened cable and heavy galvanized brackets. We are a small reliable business and our engineers based near Helston are not only very experienced in the aerial, satellite and Wi-Fi sector but we are also certified with Ubiquiti and hold working at height certificates, we also drive sign written vans and wear a signed uniform. All of our vans have a huge amount of parts and consumables this means whichever system you need installed IE satellite or aerial systems or even if you decide you would like us to improve your Wifi coverage whilst we are in your home we can carry out the task on the day instead of having to come back again for a second appointment or leave the job to source materials locally, all of our work using the latest testing equipment such as spectrum analyzers and high end laptops this allows us to calibrate you satellite or aerial correctly and tells us which system is best for you property. All of the above helps us offer an efficient fast service which lowers labour time and cost and provides you with a hassle free service. We can quickly arrive and repair or replace you existing aerial if needed, we can guarantee a good reception from the Four lanes transmitter and if any problems where to show on the survey we can quickly convert your premises to Freesat on the day. We can install and extend television points wherever you need them, we are used to working in new build and older style "granite" properties. 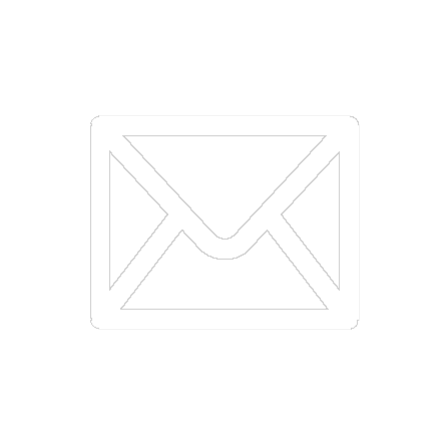 Upon arriving to your address we will carry out a survey with a test wideband aerial and analyzer this will enable us to align your aerial to the best possible direction and judge the best location for the aerial to be installed. We can setup your new television for you, just ring us and book in when you have the delivery date and we will come and unpackage your television and set it for you, we can also teach you how to use it and resolve any aerial problems you may have. With our advanced analyzer we can quickly determine what is causing your television reception to be poor, this enables us to save time fault finding and offer you the best possible solution on the day. We carry a multitude of fixings on the vans so we can quickly and safely mount your television on the wall, we can also provide trunking to hide unsightly cables or we can bury the cabling into the walls. We can install a range of Ethernet and WiFi networks, from linking outbuildings to your home to save on expensive extra lines to providing campsites with outdoor WiFi, we can do it all, we are certified with Ubiquiti and only use high grade equipment, call us with your requirements and we will be happy to discuss your project.